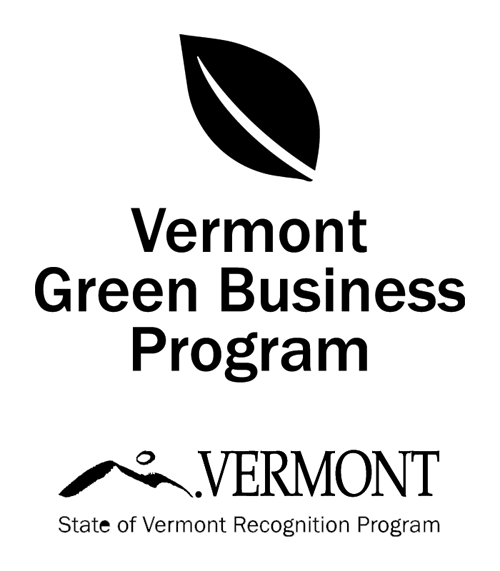 From the Vermont Department of Taxes - Vermont lawmakers enacted legislation in 2018 that provides for a nonrefundable credit against Vermont tax liability. The credit is 5% of the first $20,000 in eligible charitable contributions made during 2018. The maximum credit is $1,000, and it applies whether or not a taxpayer itemizes. Taxpayers should not send receipts or cancelled checks to the Department, but should keep them in the event that the Department requests proof of contributions. In a press conference on Thursday, Governor Scott and Tax Commissioner Kaj Samsom urged Vermont taxpayers to take advantage of this change to Vermont’s tax code.